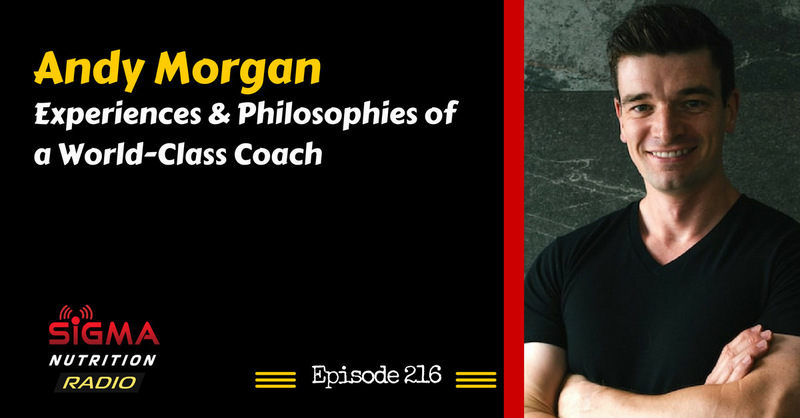 Episode 216: Andy Morgan is back on the show to discuss a whole host of topics related to coaching, fitness and learning. 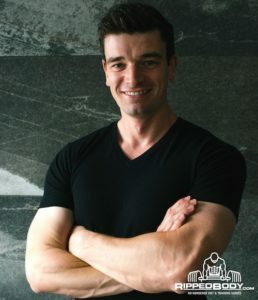 Andy is the founder of RippedBody.com and an online coach. He co-authored the Muscle & Strength Pyramids books along with Dr. Eric Helms and Andrea Valdez. He has published a host of excellent nutrition and training resources in the form of ebooks, articles and podcasts, which can be found on the Ripped Body website. Born in the UK, Andy has been living in Japan for over a decade, currently residing in Tokyo.